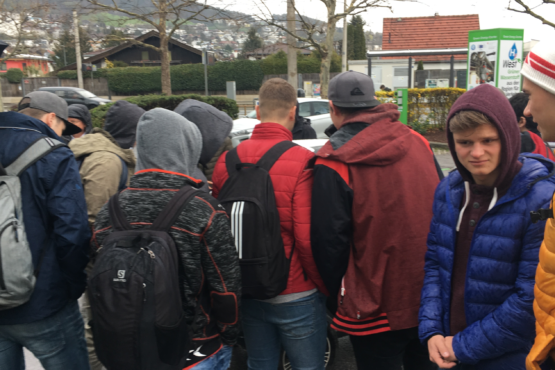 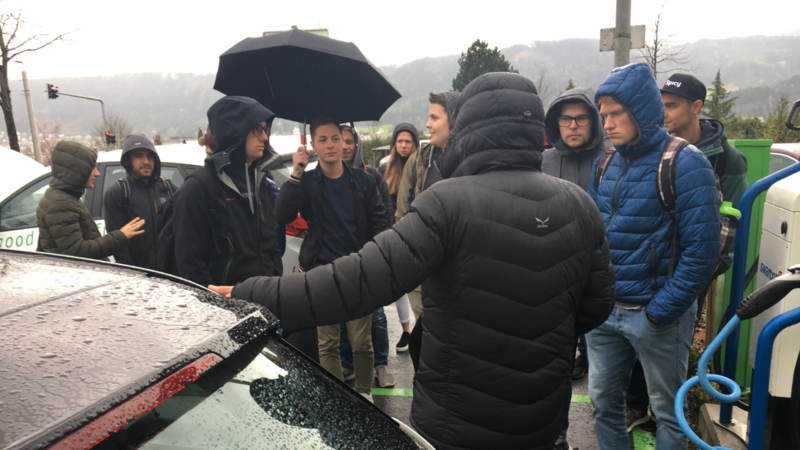 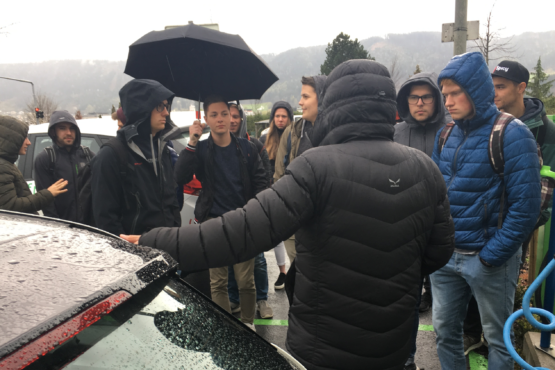 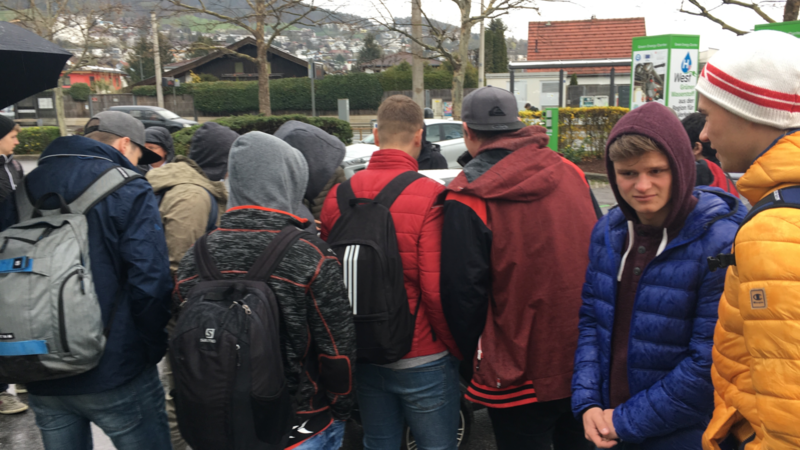 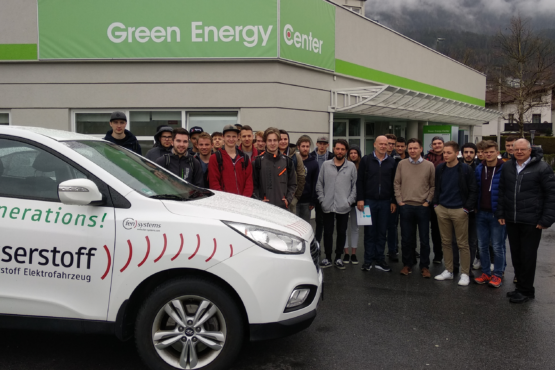 Two graduate classes of the HTL Innsbruck under the direction of Professor Dipl.-Ing. 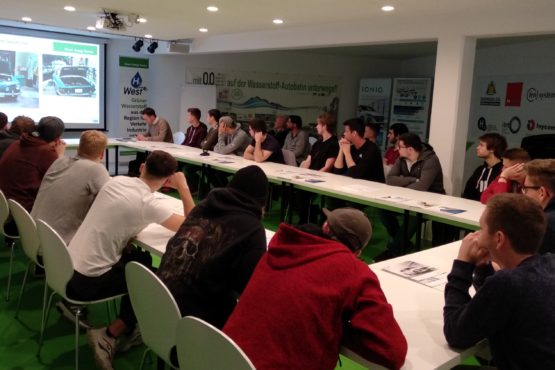 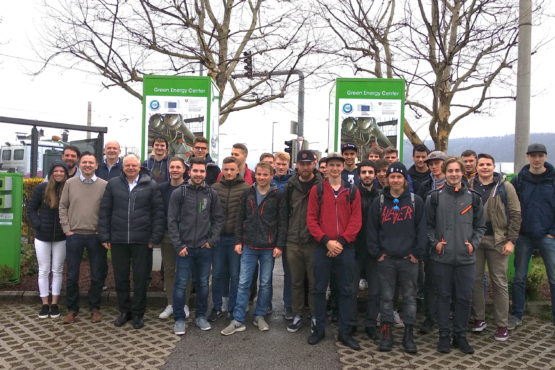 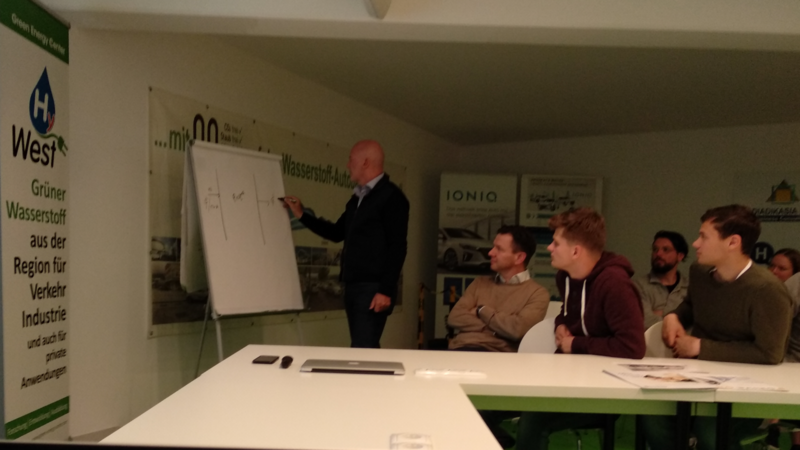 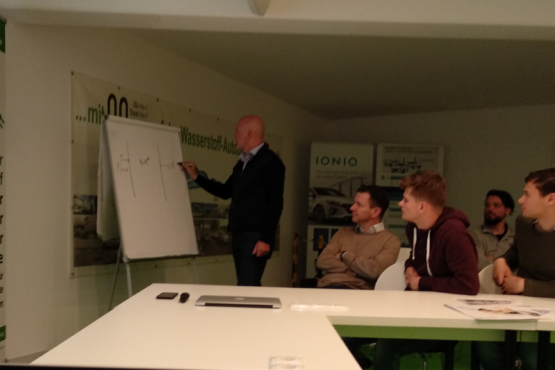 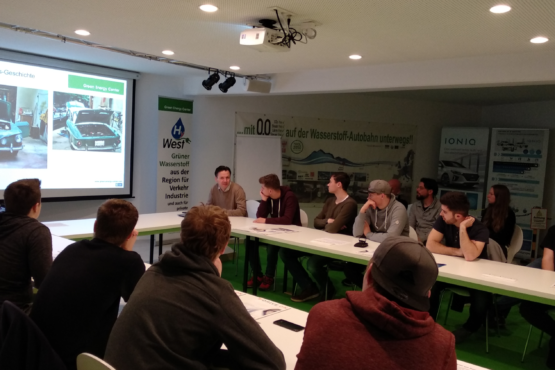 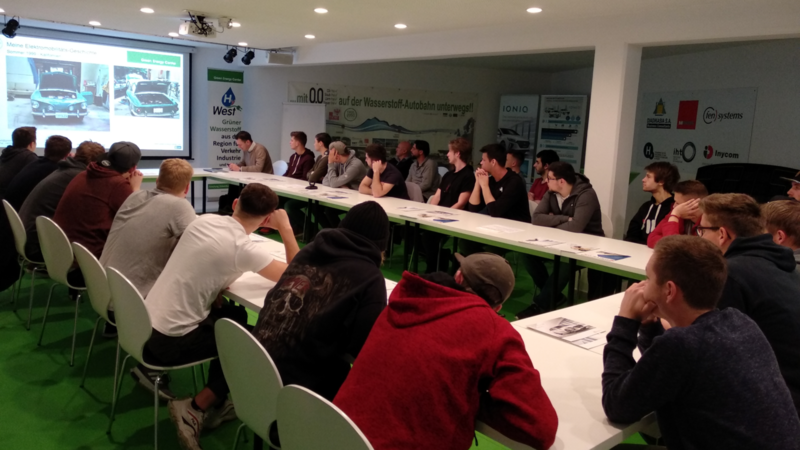 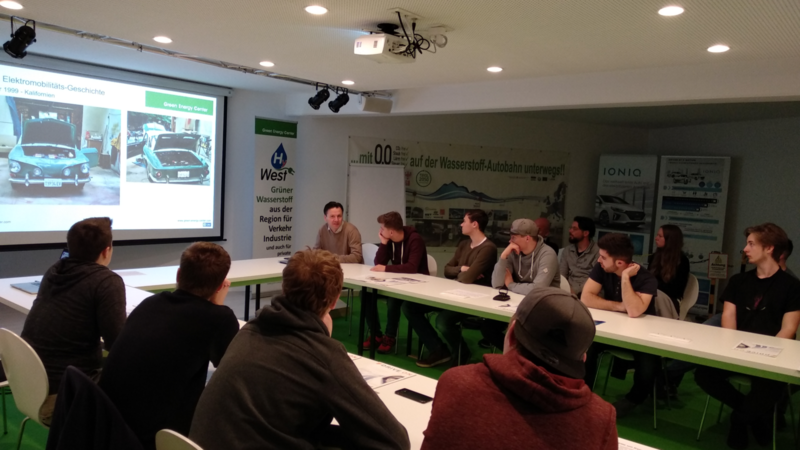 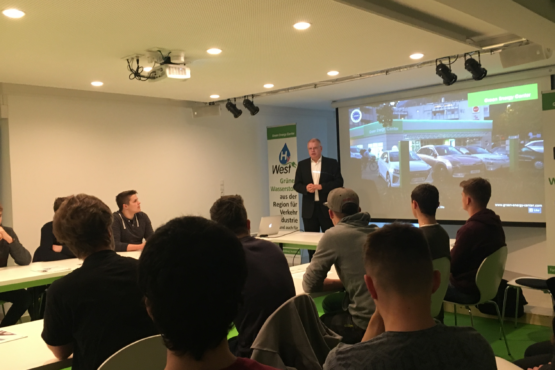 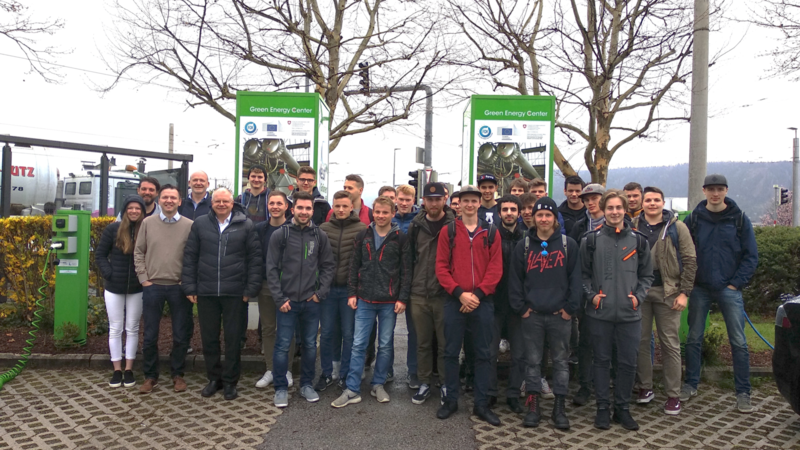 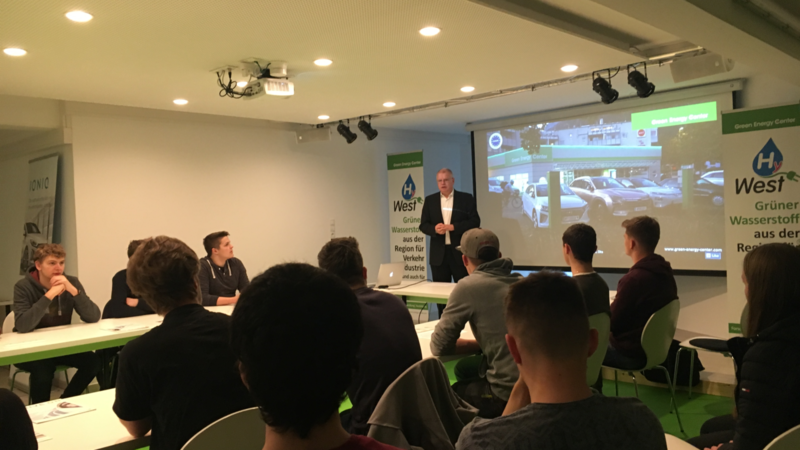 Mario Ortner informed themselves in the Green Energy Center Europe about the construction of the bridge into the green future. 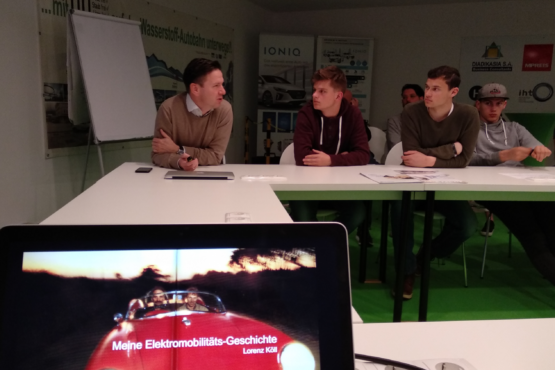 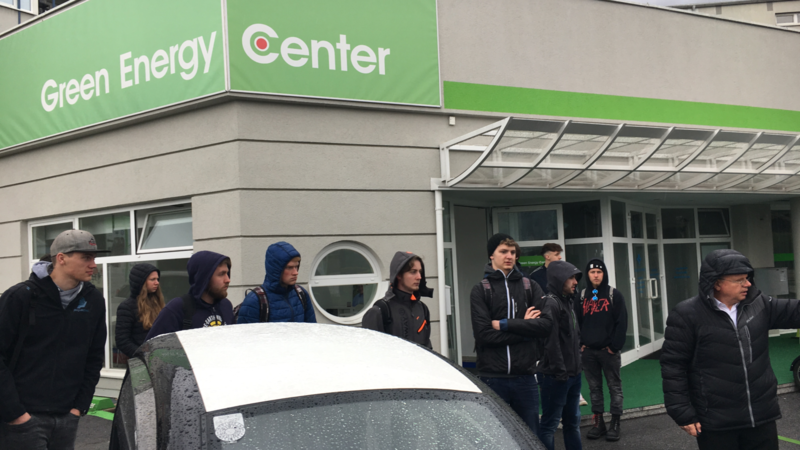 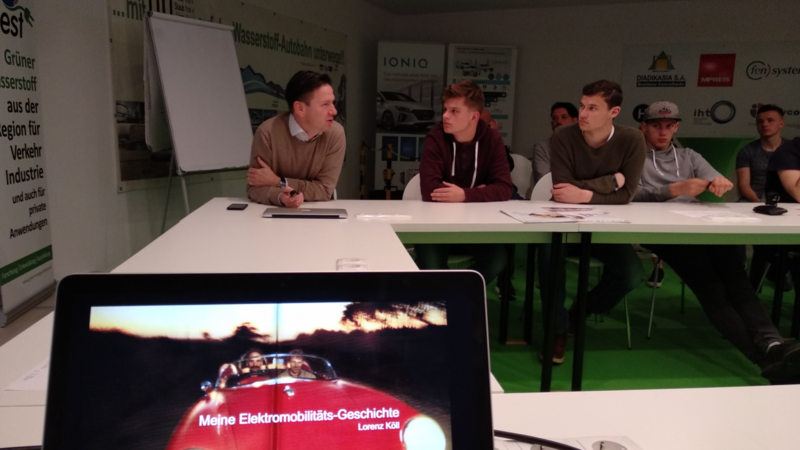 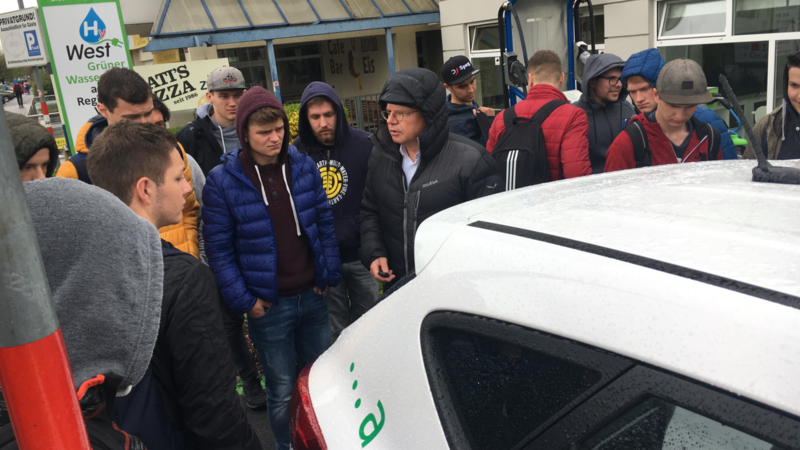 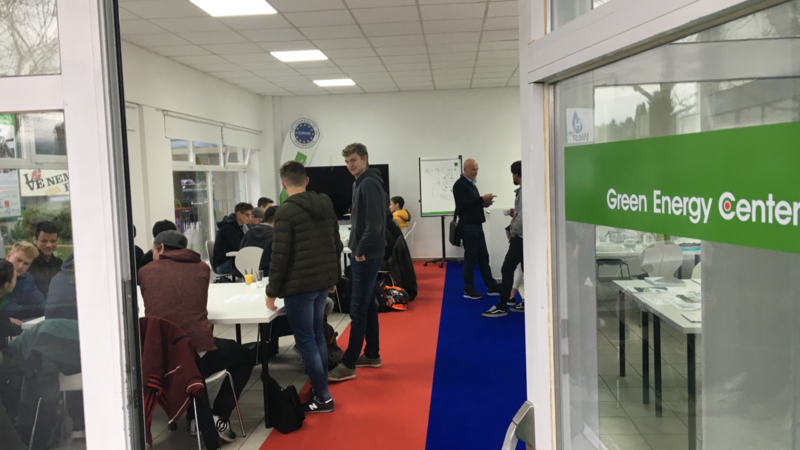 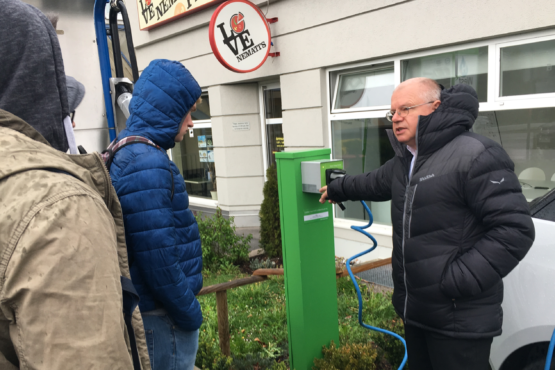 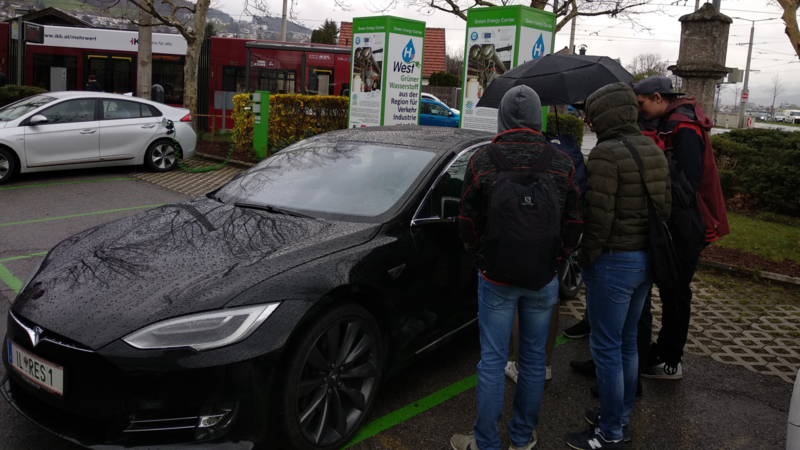 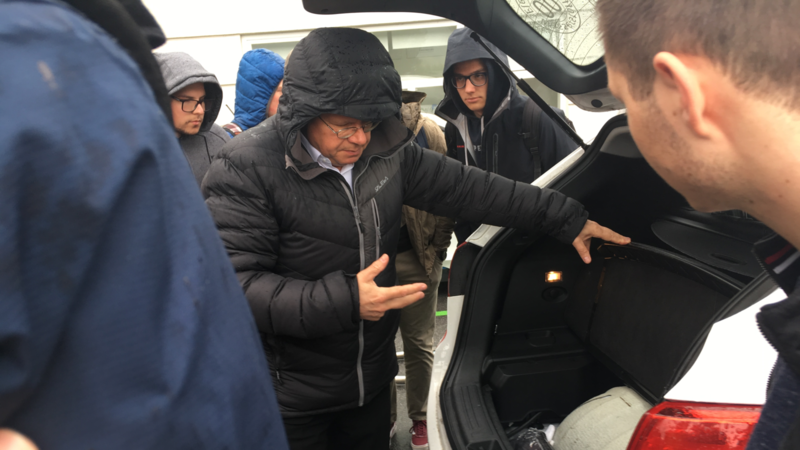 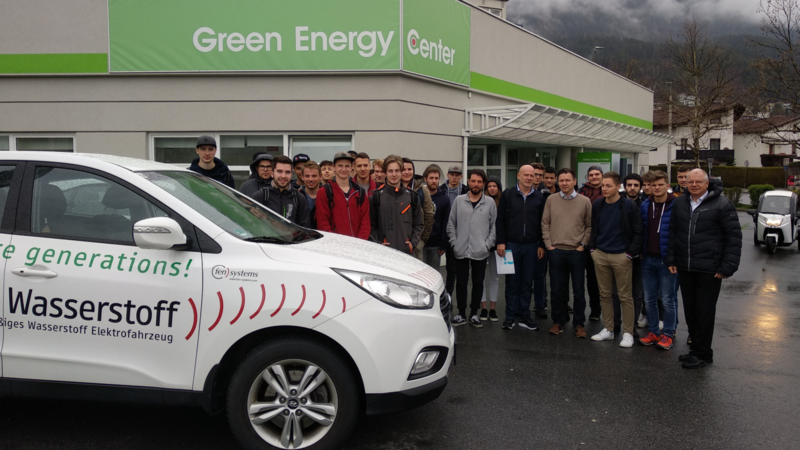 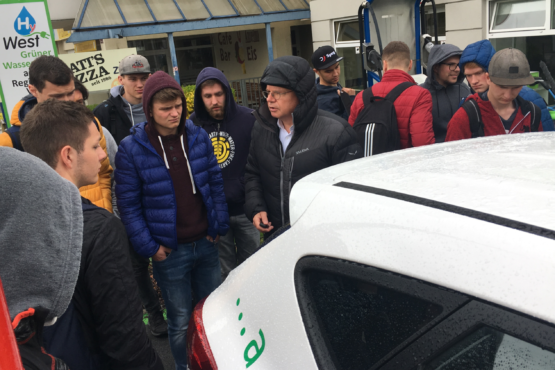 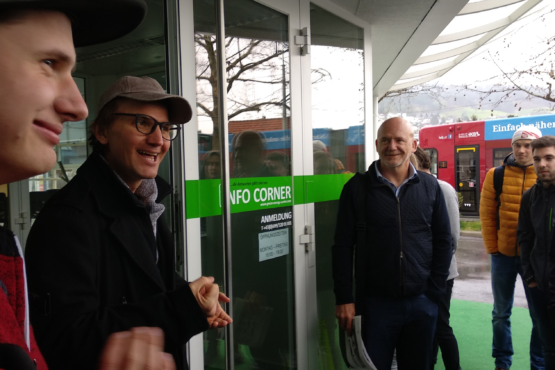 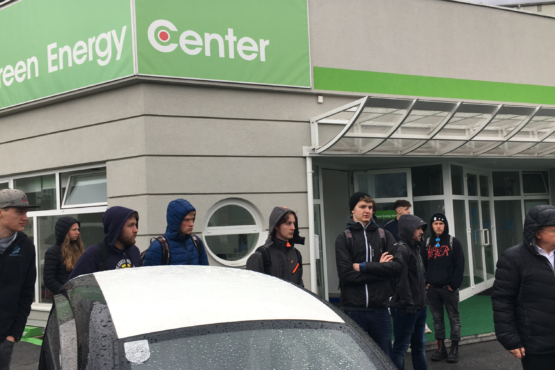 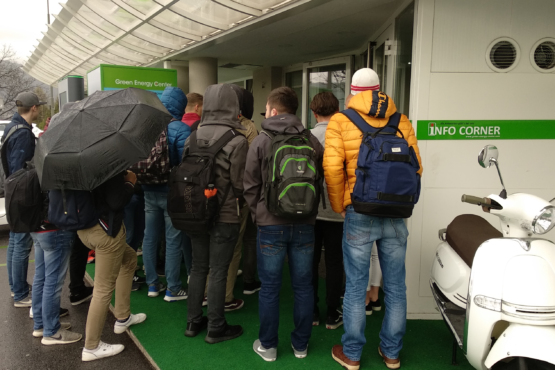 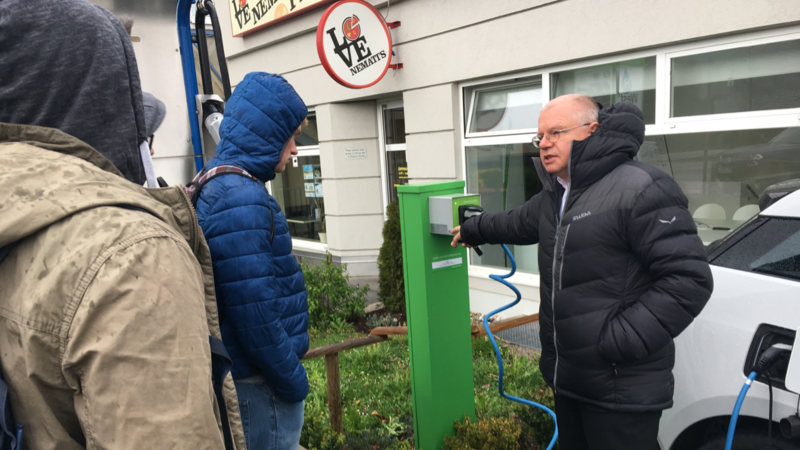 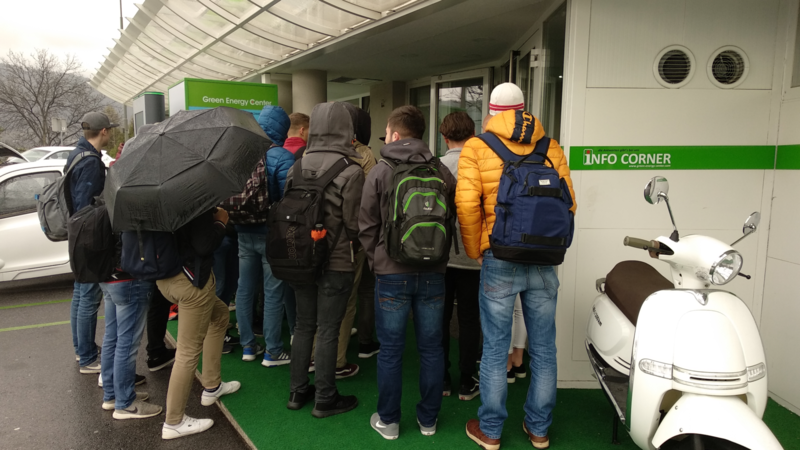 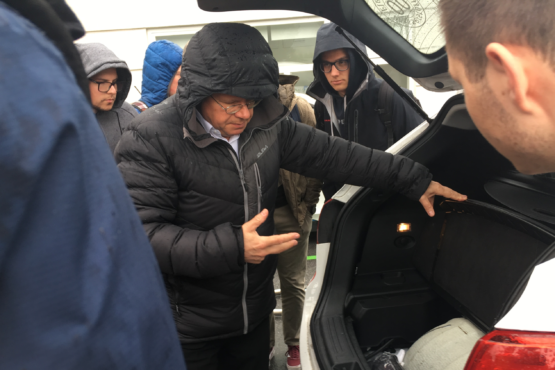 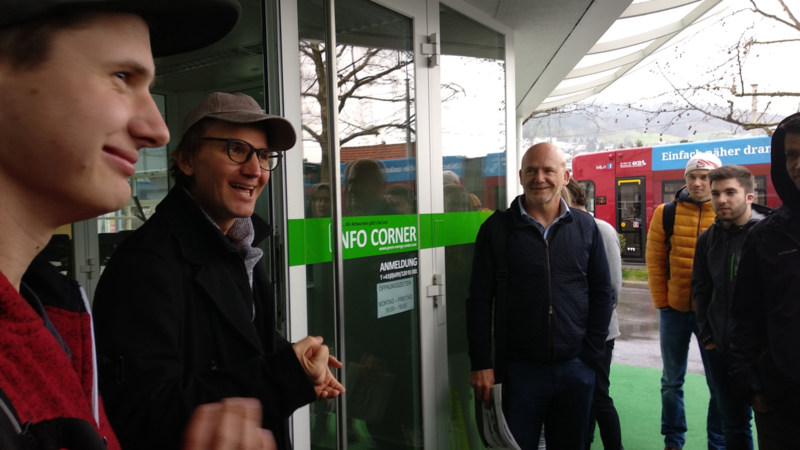 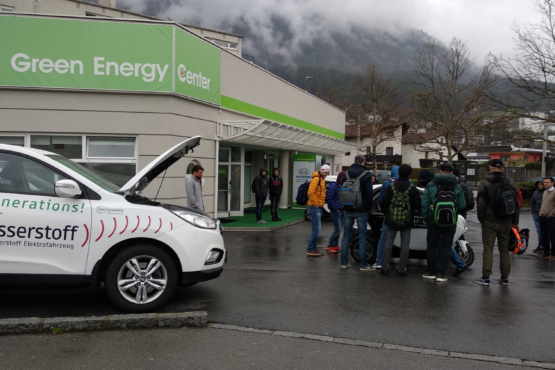 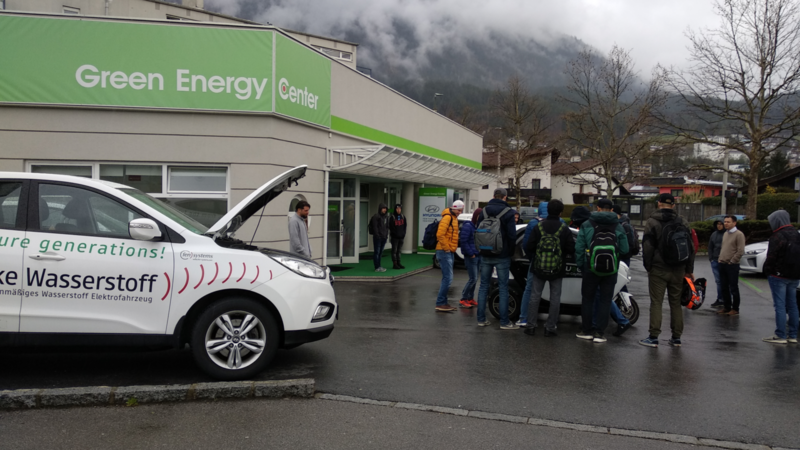 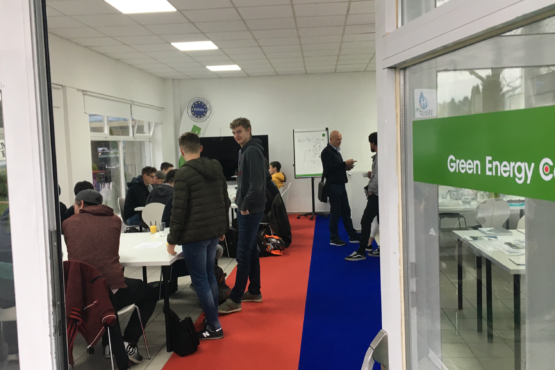 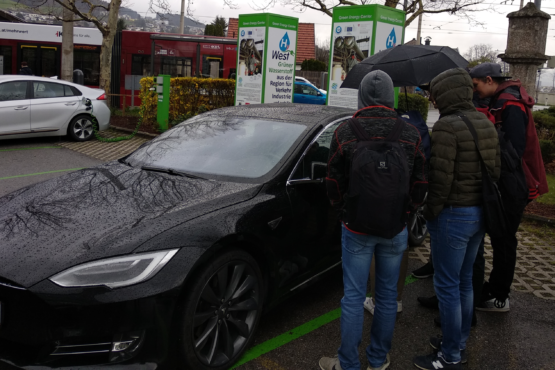 Amongst other things they also got informations about the Demo4Grid project in the lecture and seminar room, at the parking and charging field with the various hydrogen and electric vehicles and the new Info Corner with the various Info pillars.